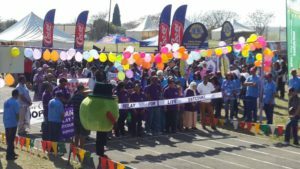 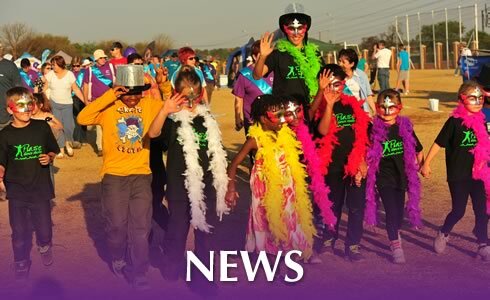 About 600 community members joined hands showing a united front in the fight against cancer at the third annual CANSA Relay For Life Bothaville on 10 February 2017. 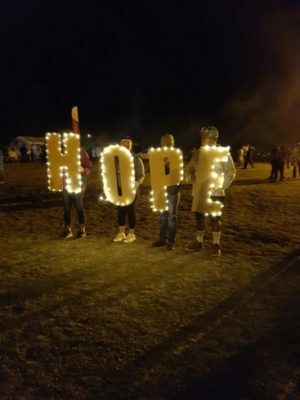 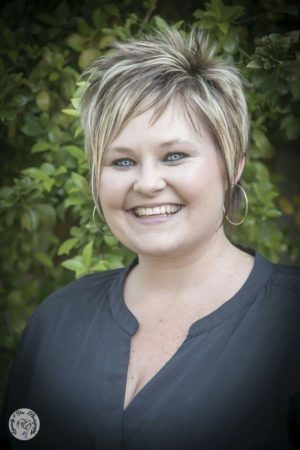 This country themed event was very family orientated and created a sense of hope for the community. 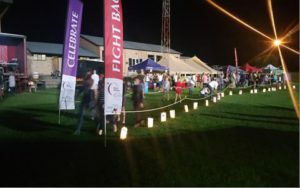 Families came in numbers to show their solidarity to those diagnosed with cancer, those who have survived, and to commemorate those they lost in the fight against cancer. 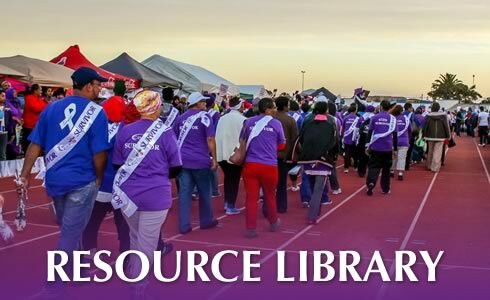 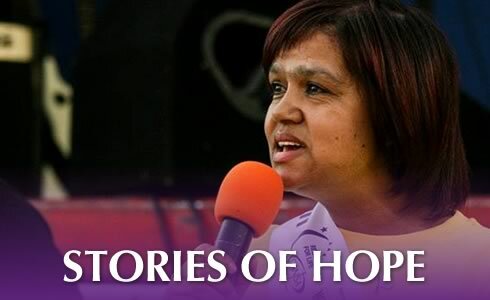 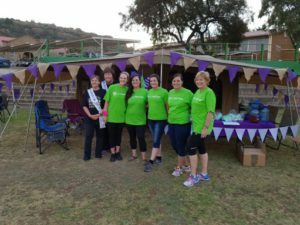 Two thousand community members and businesses united at this diverse and awe inspiring eighth CANSA Relay For Life Estcourt event.